Southeast of Bielefeld near the Teutoburger Forrest, one finds the Archäologisches Freilichtmuseum Oerlinghausen (AFM), originally founded by the “Reichsverband für Deutsche Vorgeschichte” as a political presentation of the Germanic people. The combination of man, nature and technique is made tangible and understandable here. 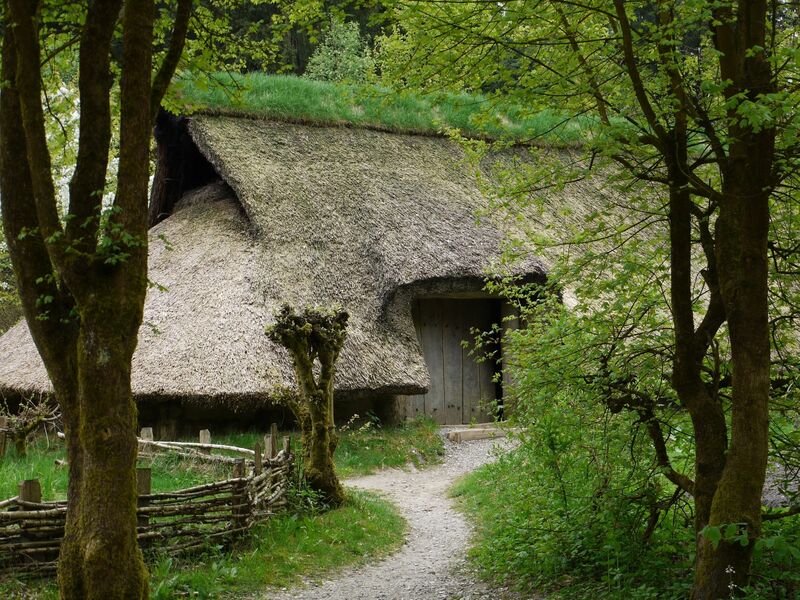 The archaeological open-air museum is situated in a small village, against a steep hill. 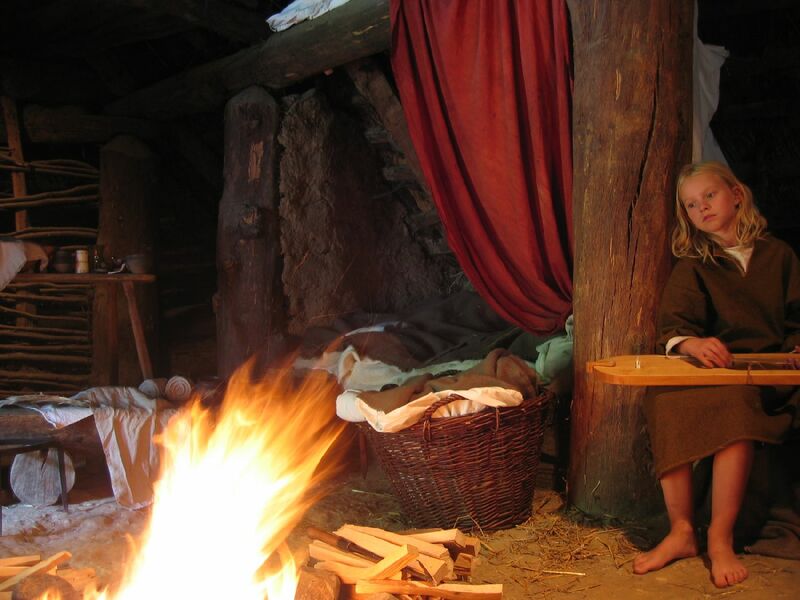 The eras presented are between the Palaeolithic up to the early Middle Ages. Although the park is not that large, because it is situated on a hill, there is a chance with setting the natural environment per presented period as a separated unity. Eleven different themes are treated, mainly for school groups, but in weekends and at events tourists get a good taste. Workshops for adults (forging, making your own bow et cetera) are taking place as well, leading to a total of 25,000 visitors per year. The shop is small but well equipped and there are several restaurants in the direct vicinity. Back in 1936, the first 'Germanengehöft' was constructed by the Party. Obviously it did not survive WWII, but in the 1960s a copy of the first museum was erected again. 1974, it burned down and one could finally start again without the burden of the past. 1979 saw the third generation of houses. At present, the museum presents the relative side of its reconstructions. One has stopped with filling the interiors of the houses, because factually we know too little to justify any of this. • How did one live back in the past? • How ‘real’ are the reconstructed houses? • What is the role of archaeology here? The educational offers are focussed on the different individual eras present at the museum and take between 2.5 hours and several days. Many combine a visit to the museum with tours through the Teutoburger Forrest, changing theory and practice. The houses are sometimes as well rented out to various groups for various occasions. Following on my studies in Bonn and a work experience job at the Museum für Ur- und Frühgeschichte Freiburg, from 1995 onward I was employed as scientist at the Pfahlbaumuseum Unteruhldingen. 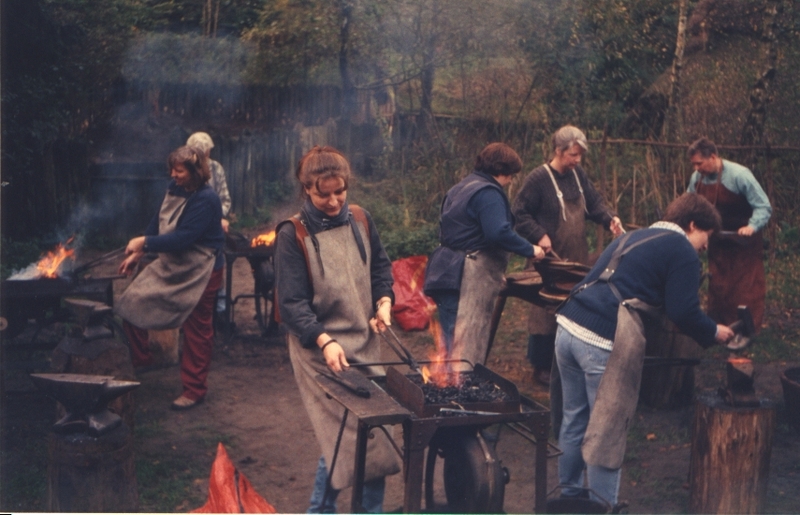 After that, I coordinated the construction of the open air area at the Federseemuseum and initiated the project Bachritterburg Kanzach. All these three sites are member of EXARC. 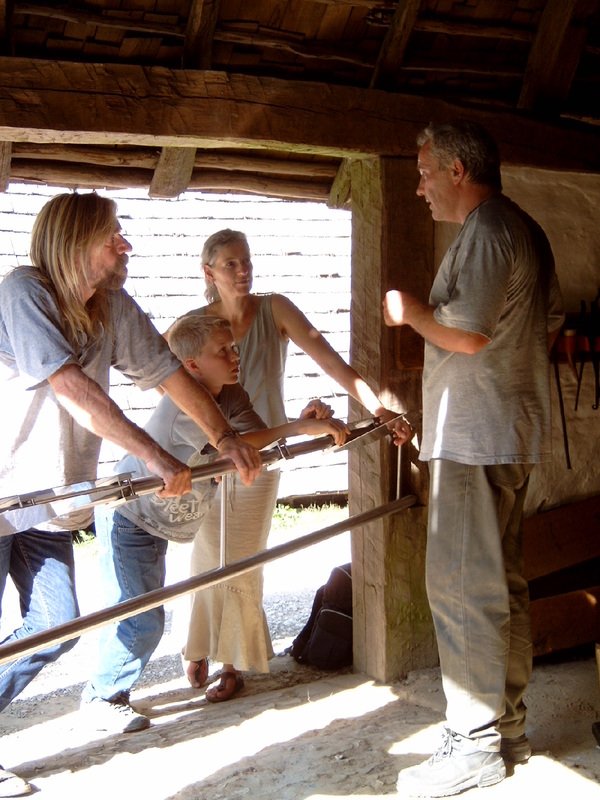 From 2003 onward, I am leader of the Archäologisches Freilichtmuseum Oerlinghausen.